My name is Tanya and I am a mother to two teenage daughters who suffer from the cruel illness Myalgic Encephalomyelitis (M.E.). 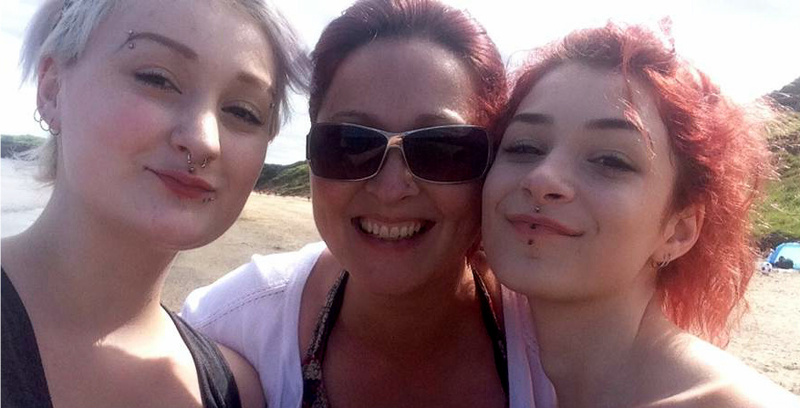 My youngest daughter Tara became ill first, followed later by my middle daughter Tasha. This illness has robbed them of so much yet they keep fighting to adapt the best they can to live as fully as possible within the restrictions their illness. A photo below of me with Tasha (on left) and Tara (on right) during last summer. So why am I writing this blog? You may or may not be aware that May 12th is Awareness Day for the “invisible illnesses” M.E., Fibromyalgia, Lyme Disease, Chronic Fatigue Syndrome and Multiple Chemical Sensitivity. 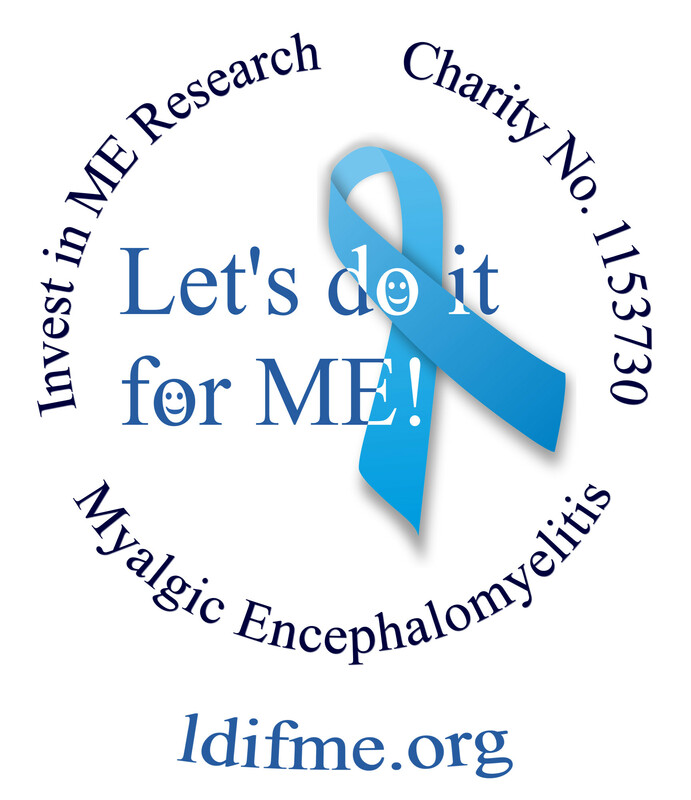 To mark this day and help to raise awareness I have decided to write this blog to share as widely as possible how M.E. affects our life. For us the future is uncertain, we have many hopes which one day may become reality but really none of us, whether we are ill or not, can see into the future and know where it will lead us BUT if we could peek through time and see where we would be a few years down the line I wonder where it would find us. M.E. has been in our lives for over 5 years now, both my youngest daughters suffer from this and whilst not being severe (as in being completely bed bound) they are hugely restricted in their day to day lives. They spend the majority of their time within the home, either on the sofa or in bed. On “good” days we can take trips outside of the house to the shops or a restaurant, sometimes friends can come over for a sleepover. However, these small activities which every day “well” teens take for granted cost my girls dear. This is because after whatever activity (be it mental or physical) they have undertaken they then suffer from post exertion malaise (PEM) defined as “Patients experience fatigue, pain, cognitive difficulties, sore throat, and/or swollen lymph nodes after previously tolerated physical or mental activity” and are forced by their bodies to rest, for several days, to recuperate. So everything we do has to be planned, rest before and rest afterwards also taken into consideration. This means holidays abroad are impossible as the travel alone would have the girls in bed for days. We take them instead to our holiday home on the Yorkshire coast, which means they sleep on the journey in the car with pillows and blankets and then can chill by the sea once there. In a future without M.E. I would love to fly the girls to Italy to see Rome and Pompeii, then to travel to France to see the Eiffel Tower. Holidays I was privileged enough to enjoy when I was a teenager with my family. When Tara became ill she wanted to find a way to express to her peers what M.E. was like for her to try and gain some understanding for why she was not able to do the same things they could do. When she was 12 years old she made this video (2 years after her diagnosis). As parents we all worry about our children and their futures, for us one of our major worries is how the girls will be able to provide for themselves as they become adults. Both girls have had their education halted by their illness. Tasha has been unable to take any exams at all due to the cognitive issues she has, reading and writing are exhausting for her and so she can only text or read messages in fits and starts. Tara is a little stronger now, having had the illness longer she seems to have reached a plateau where she can manage her energy and pace more easily. She is attending virtual school and taking Maths and English GCSE’s. We are doing all we can as parents to provide them with the skills to potentially work for themselves based at home to secure an income whilst managing their energy levels and pacing. Sadly, this will be a difficult path for them but with ongoing research taking place via charities such as Invest in ME we hope that some treatments will be found which the girls will be able to take and improve their quality of life. It is heartbreaking to see your child miss out on so much of their youth, to miss school, parties, social events, prom, leavers days etc. It is a right of passage that has passed them by because of their illness. This is a picture of my girls now, to look at them with make~up on you wouldn’t know they were ill, but a photograph can so easily hide the truth. Without make-up on you can see clearly their illness but to honour their wishes I won’t be posting one of them like that because they don’t like people to see them looking unwell. 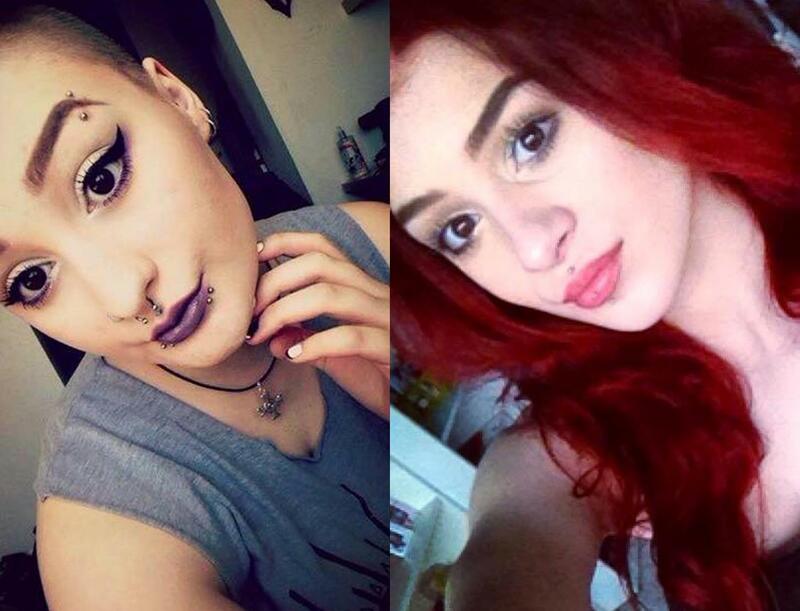 This is the girls now; Tasha (age 16) on the left and Tara (age 15) on the right. What saddens me though is that too many health care professionals still follow the “it’s a psychiatric illness” school of thought and push Cognitive Behaviour Therapy and Gradual Exercise Therapy. This can be terribly dangerous for patients with M.E. as it can push their illness to a more severe level as the body simply cannot cope with exercise and you cannot “cure” yourself from M.E. via psychiatric therapies. It is a physiological illness with very real symptoms affecting all of the body, brain and nervous system. However ~ I will accept that having M.E. can lead to acquiring a psychiatric illness such as depression and/or anxiety, simply because of the isolation, disbelief and lack of acceptance/treatments available In this instance I feel talking therapies, gentle cognitive therapy and sometimes medication are necessary to help the patients cope with the changes they have had to address when the illness came into their lives. Tara has undergone CBT (all be it a gentle form) to help her address her anxiety as she has never been through secondary school due to becoming sick at the beginning of her last year in primary school. This has helped her to understand why she becomes anxious and provided her with coping mechanisms for the occasions when her anxiety starts to build. Tasha has struggled more mentally due to the impact of her illness, possibly because she was at the beginning of Year 9 in secondary school when she became sick and so had had a taste of a normal teen life prior to M.E. She also now suffers from severe anxiety and depression along with Trichotillomania and Dermatillomania this has meant we have had to shave her head due to bald patches forming and keep her fingers nails exceptionally short. This has all come on since ME and for which she will need long term support and therapy to overcome. My hopes for all suffering from these illnesses are the same as for my girls. I hope for a future where their illness if not totally cured can be effectively controlled. I hope for understanding and recognition from all areas of the health service and a comprehensive protocol written up regarding swift and accurate referral, diagnosis and treatments for patients. For appropriate agencies to be brought in from other departments to address gastric, cognitive, dietary and mobility issues which may be present. For OT departments to be able to provide wheelchairs and household aids to help the sufferer within their home (such as bath/shower aids, stair access issues, bed cradles etc). I would also hope that those unable to work to support themselves have access to benefits, home carers and blue badges to assist them as much as possible in their day to day life. I am an optimist, I always look for the silver lining to any situation and will never give up hope for the girls and a better healthier future. 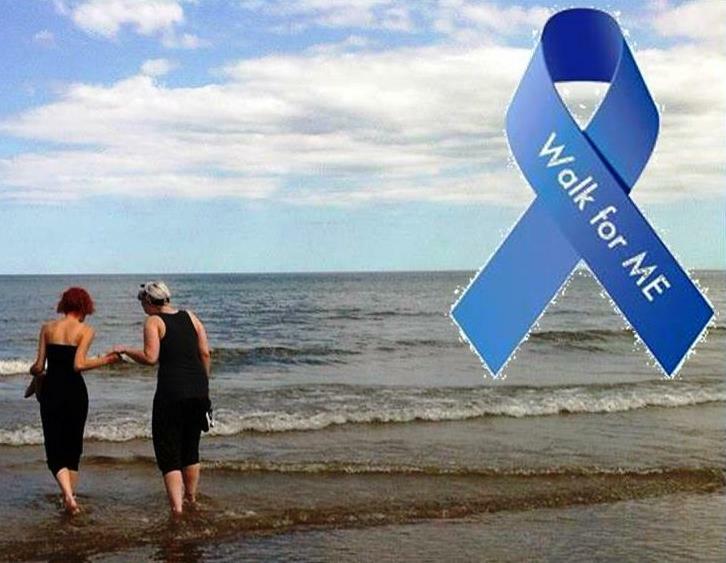 Together patients, carers, friends and supporters can raise awareness and funds by either fundraising independently and donating directly to your chosen M.E. charity OR by joining the Let’s do it for ME teams efforts which is a patient-driven campaign to raise awareness and vital funds for a UK centre of excellence for translational biomedical ME research, clinical assessment, diagnosis and treatment for patients, training and information for healthcare staff, based around the Norwich Research Park in the UK and aiming to work collaboratively with international biomedical researchers.towards the more research to find treatments for these illness and acceptance of the public that it is a real, physical, debilitating illness which needs support and understanding but more importantly to be believed. You can read more about the work by Invest in ME here. 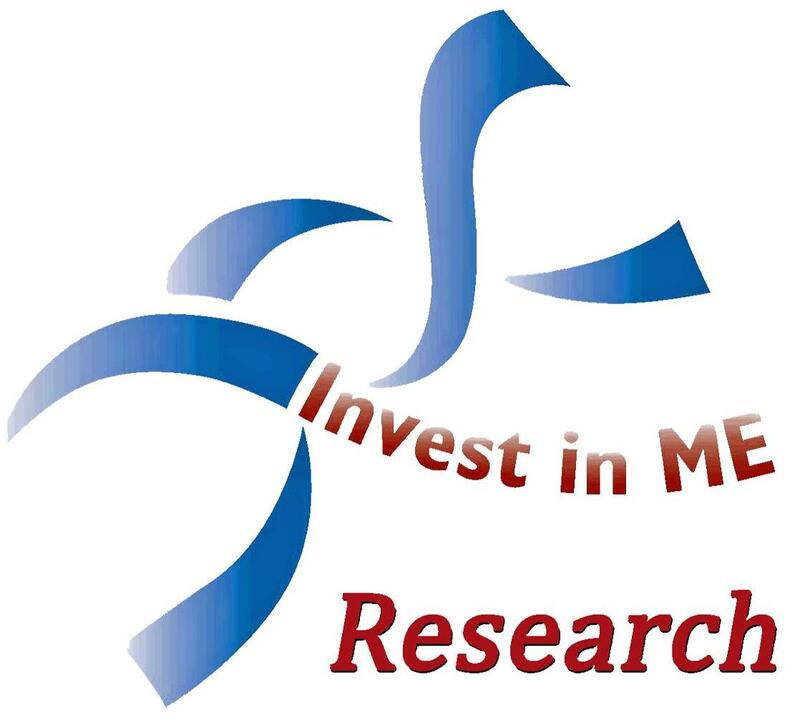 If you wish to make a donations towards Invest in ME Research projects and would like to support our family fundraising efforts I have provide the link below for our family fundraising page. 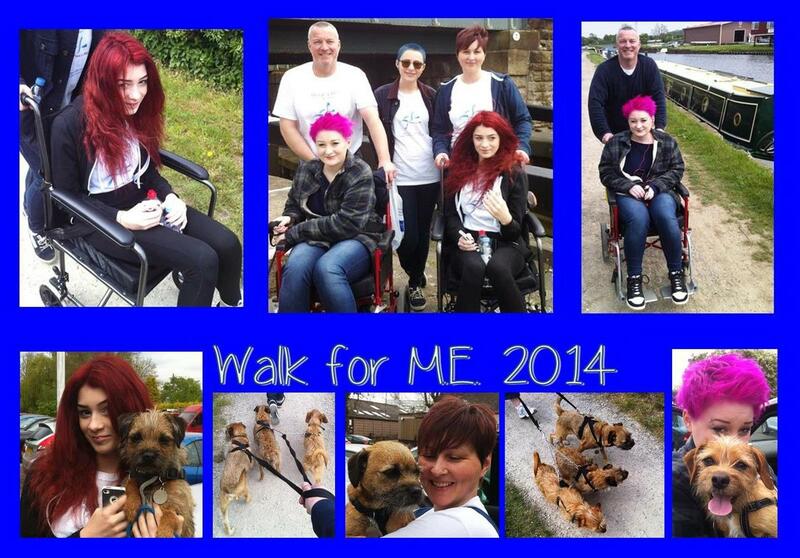 We will be doing two Walks for ME in May, one we will do as a family pushing the girls in wheelchairs. The second walk we do will be a much longer because it will only be myself along with my eldest daughter Keisha (seen in the centre of the middle top photo above with her hair dyed blue for ME Awareness Week) and her friend Paige ~ the dates and length of walks will be determined depending on the weather and the girls health but will be completed by the end of May and I will be updating our fundraising page with details and photographs as we do them. 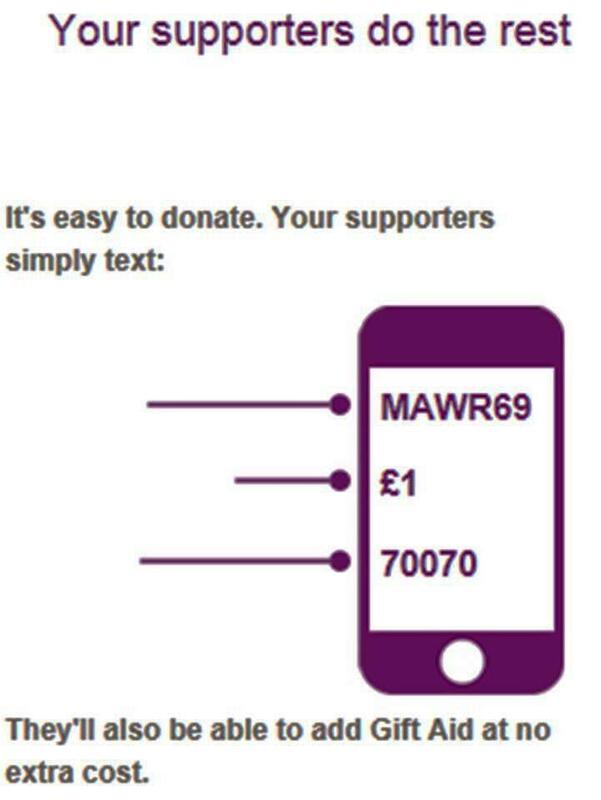 All donations would be appreciated but if you can’t donate then if you could share this blog and/or our fundraising page then we would be massively grateful. Thank you for taking the time to read this blog and for your support in helping to raise awareness and vital funds towards research, together we can make a difference.